Format read: eARC provided by NetGalley. 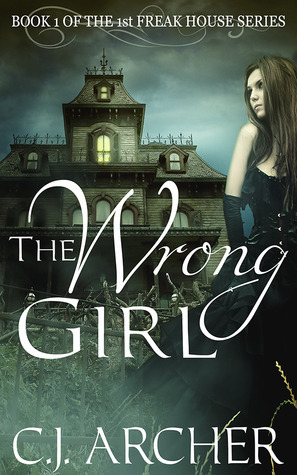 Genre: YA Historical Paranormal “Romance”. 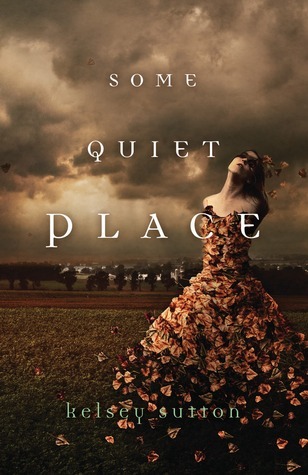 Release Date: May 25, 2013. Number of pages: 215 pages. Purchasing Info: Author, Goodreads, Amazon, Smashwords. 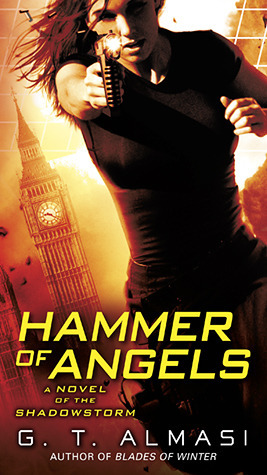 Release Date: June 1, 2013. Number of pages: 350 pages. Purchasing Info: Goodreads, Powells, Book Depository, Amazon, Author. 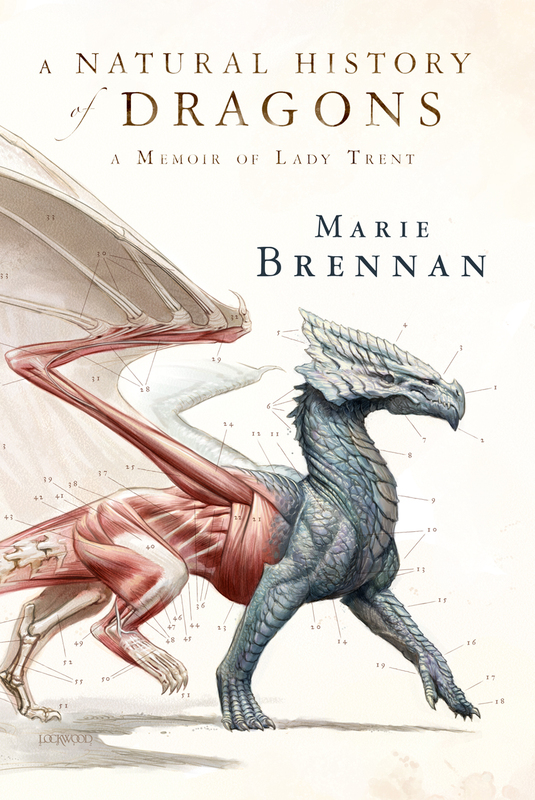 As discerning readers have no doubt noticed….This blog has been taken over by dragons! This really shouldn’t come as a shock. Dragons are magnificent and powerful creatures. They range from brilliant, duplicitous, magic-wielding immortals – to the less-strategically inclined, but equally deadly, fire-breathing, poison-spewing, feral winged-creatures terrorizing all who dare to enter their territory. Even as we speak, they are shoring up their defenses and laying in siege weaponry. Soon the dragons shall spread throughout the internet and into your computer. Purchasing Info: Author’s Website, Goodreads, Amazon. Natalie’s one of Frankenstein’s creations and works in a New York City morgue. So of course she needs therapy. 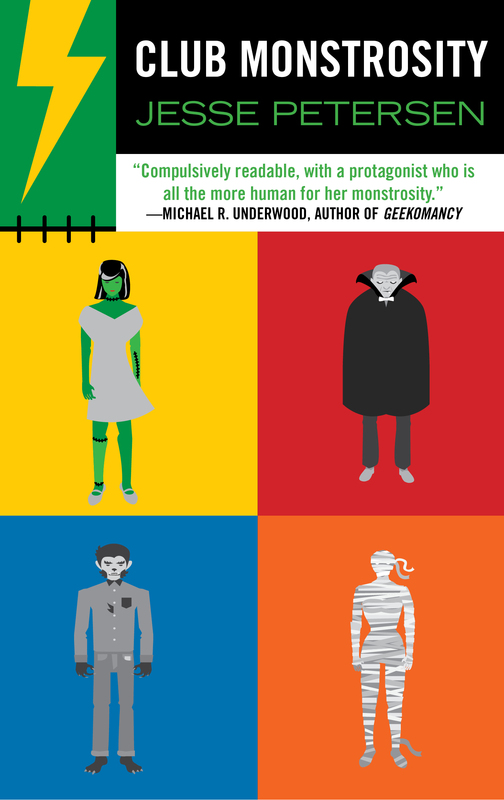 She and her friends—er, fellow monsters—have formed the world’s most exclusive, most dysfunctional support group. What could go wrong? Purchasing Info: Goodreads, Author’s Website, Book Depository, Powells. 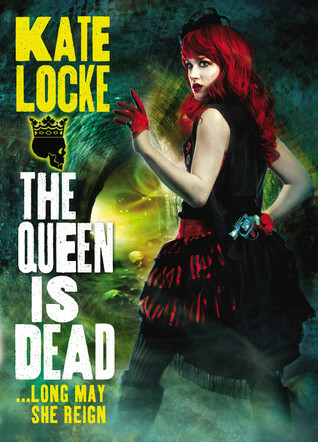 Review: The Queen is Dead by Kate Locke. Series: The Immortal Empire #2. Formats Available: Hardback, ebook, audiobook. Purchasing Info: Author, Goodreads, Book Depository, Amazon. Nothing lasts forever—and immortality isn’t all its cracked up to be. Formats Available: ebook, mass market paperback. Purchasing Info: Amazon, Book Depository, Goodreads.